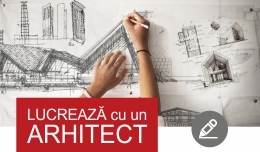 AL FACULTATII DE ARHITECTURA “G.M. CANTACUZINO”. SUNTETI DEJA PRIMII DONATORI AI ACESTEI ACTIUNI CARITABILE. 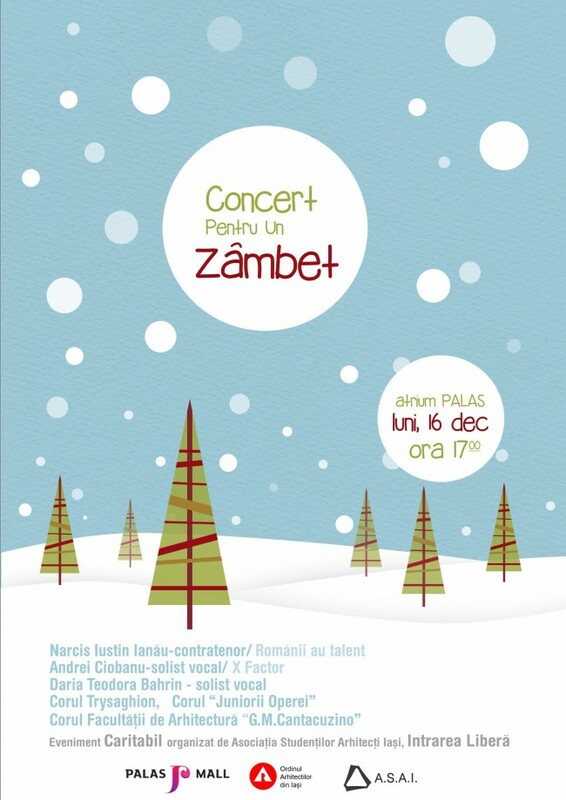 LUNI, 16.12.2013, ORA 17 – ATRIUM, PALAS MALL.